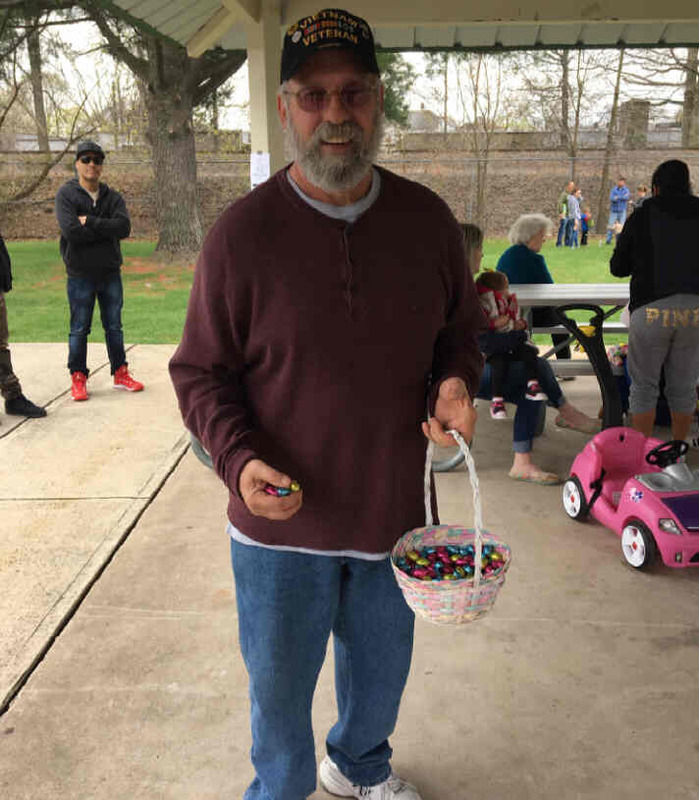 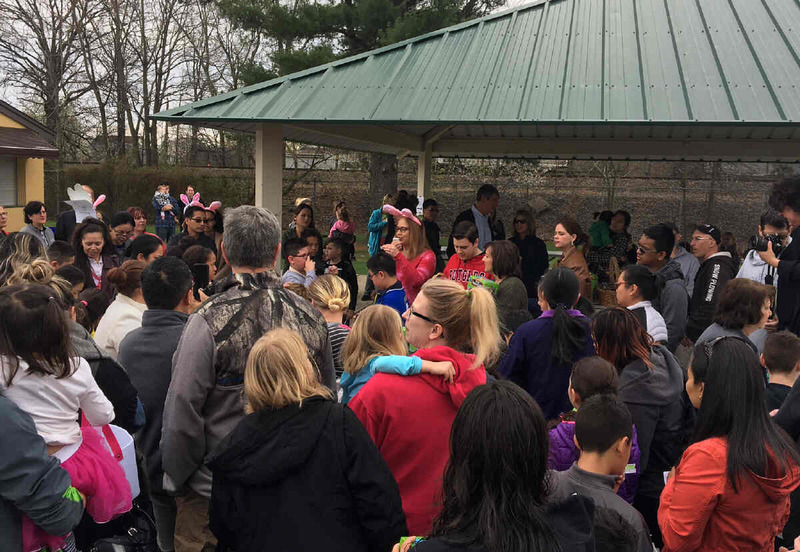 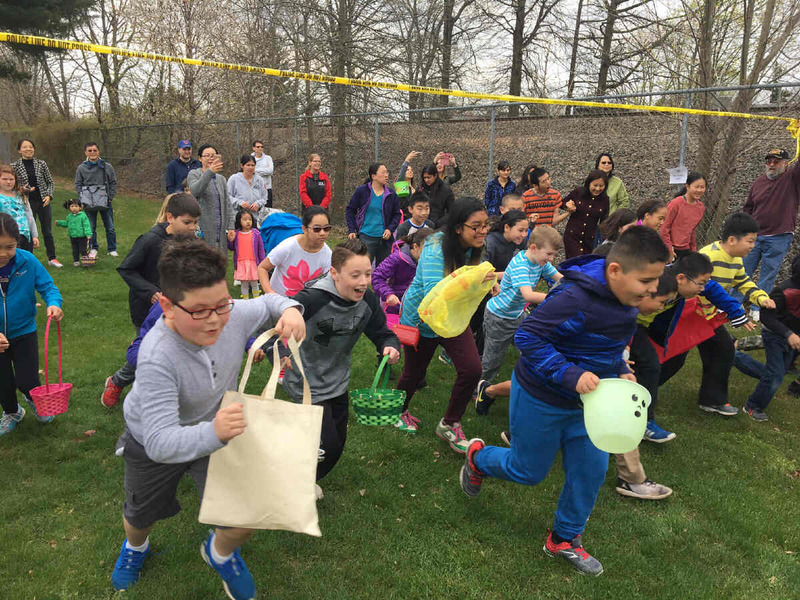 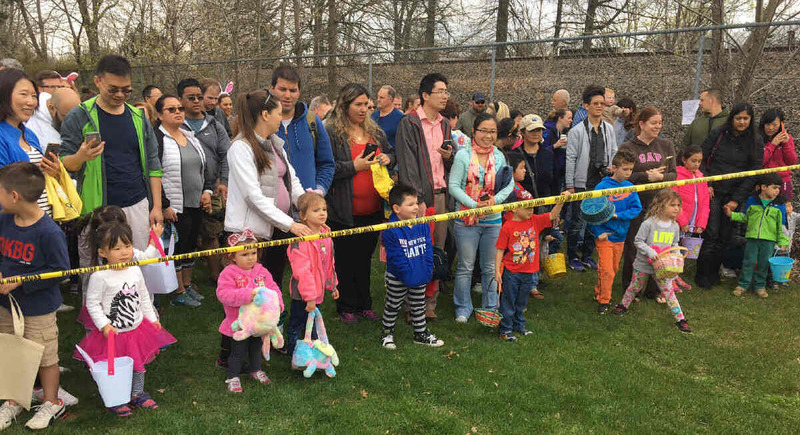 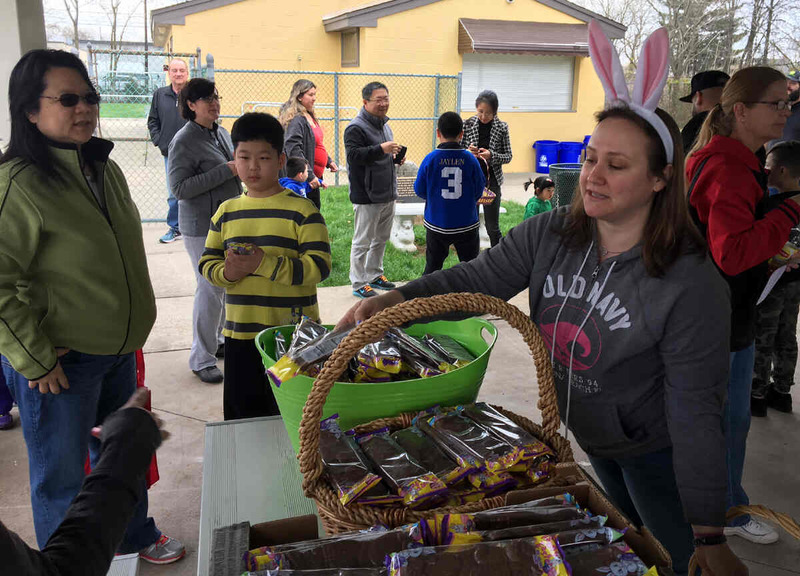 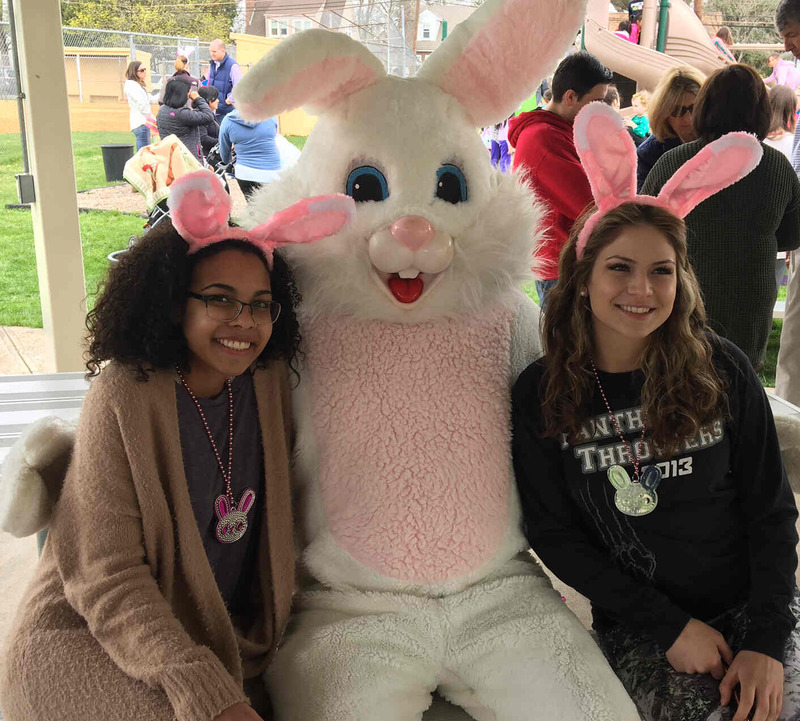 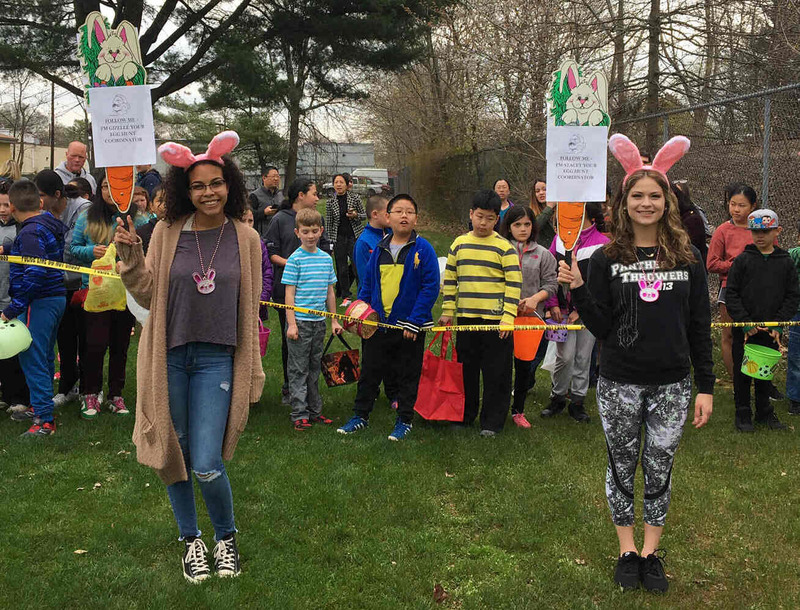 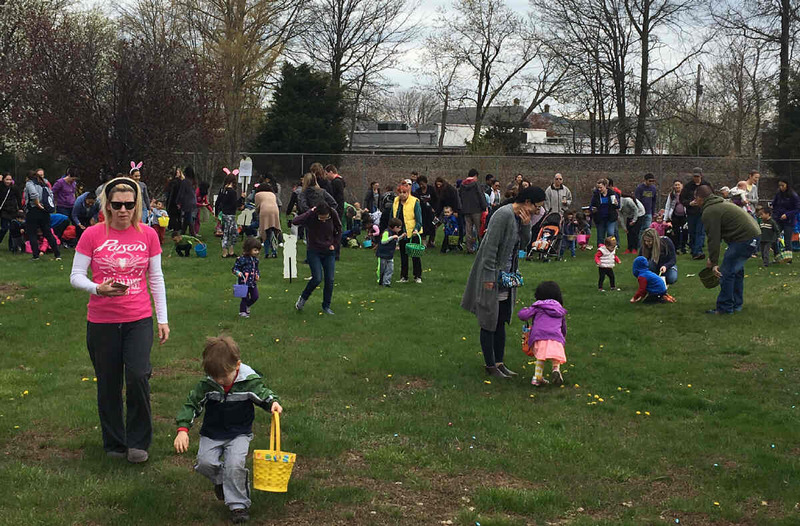 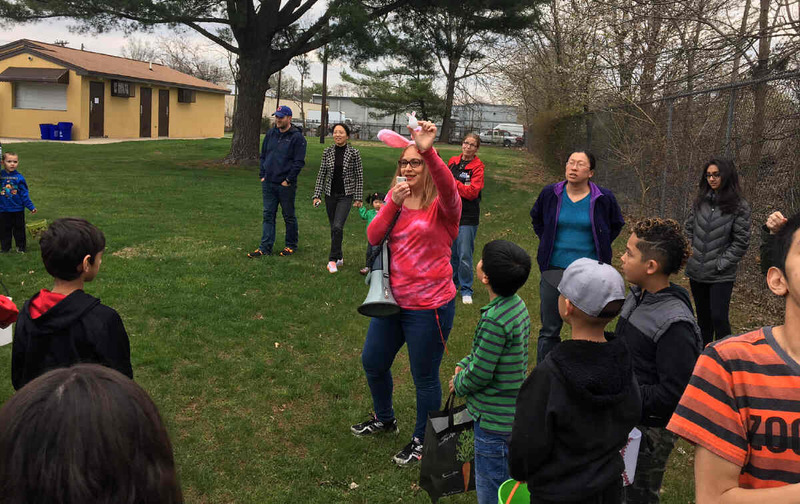 The Raritan Events Committee (formerly Recreation) did an excellent job in running the annual Easter Egg Hunt. 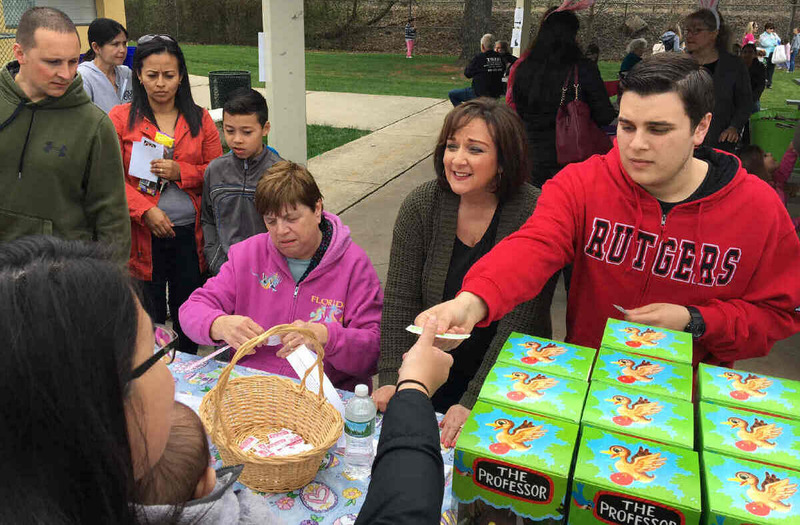 It was Event Director Linda Schulte's first event - A job well done! 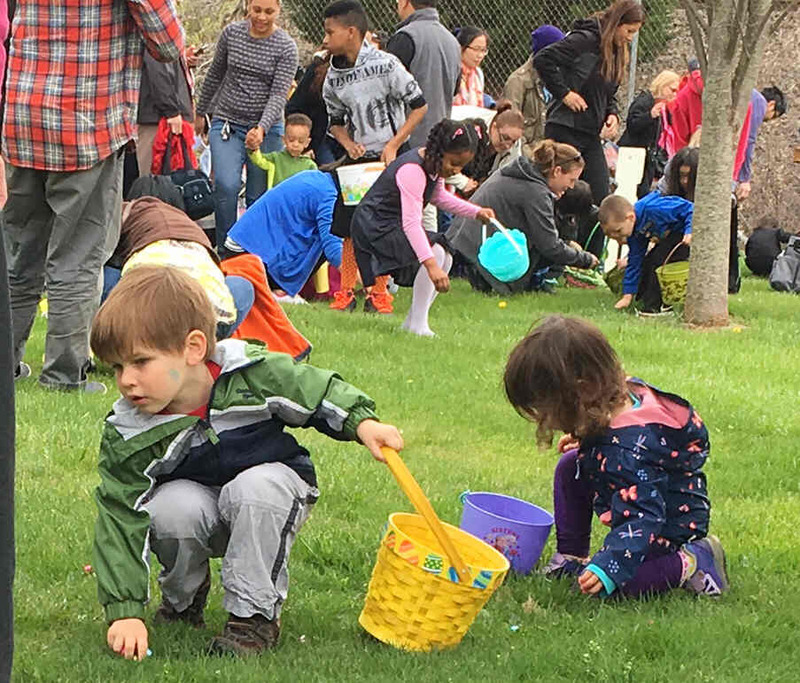 Council People have all kinds of responsibilities. 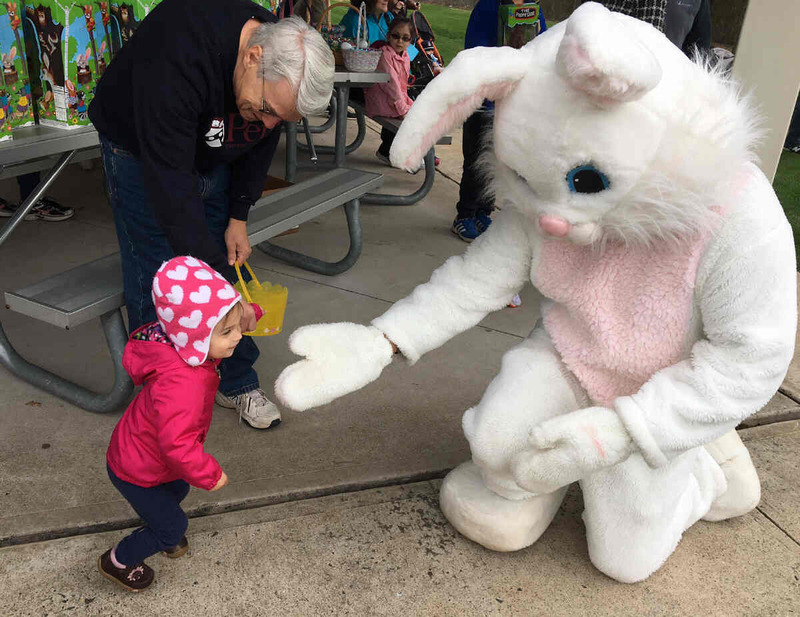 The above photo would be a great one for next year's Municipal Calendar.